01. 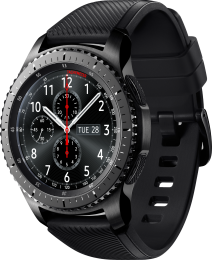 Samsung SM-R760 (Gear S3 Frontier) Dark Grey (SM-R760NDAASEK) 7 834 грн. 02. 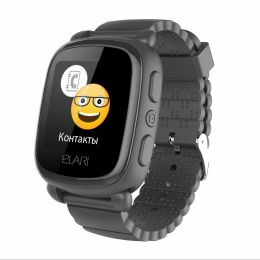 Elari Kidphone 2 Black 1 324 грн. 03. 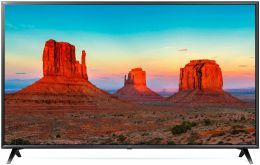 UWatch A16 Black 943 грн. 04. 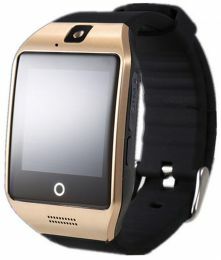 UWatch Q18 Gold 504 грн. 05. 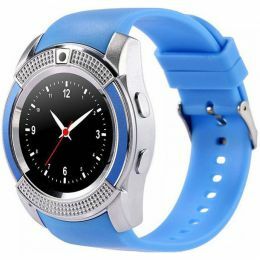 UWatch V8 Blue 462 грн. 06. 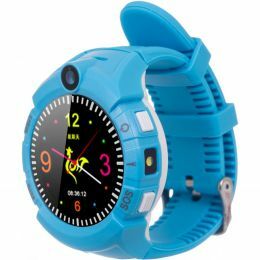 ERGO GPS Tracker Color C010 Blue 1 014 грн. 07. 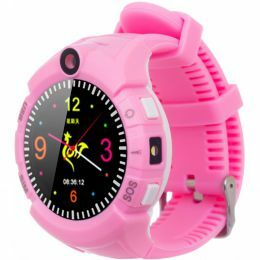 ERGO GPS Tracker Color C010 Pink 1 014 грн.